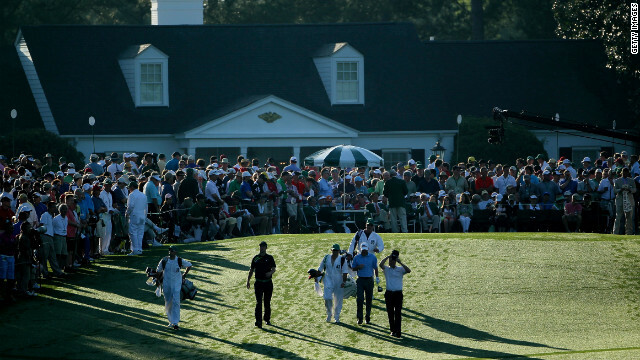 IBM CEO Virginia M. Rometty is expected to attend the Masters at the Augusta National Golf Club. Great points altogether, you just gained a logo new reader. What would you suggest about your publish that you made some days in the past? Any certain? Integrating the rich boys' club is one of those long-overdue moments.